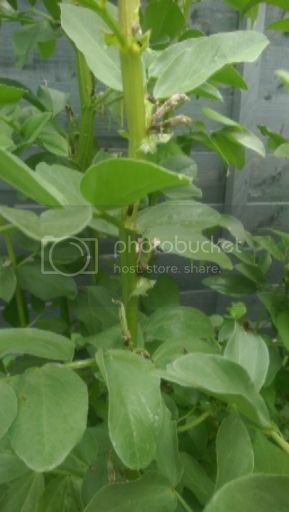 Posted: Fri May 19, 2017 7:06 pm Post subject: Broad bean question. I have broad beans planted and they have lots of flowers. The flowers seem to open for about a week but then they die off. The beans are still growing and producing more flowers. Is it normal for the flowers to die? Do the beans come after the flowers die? 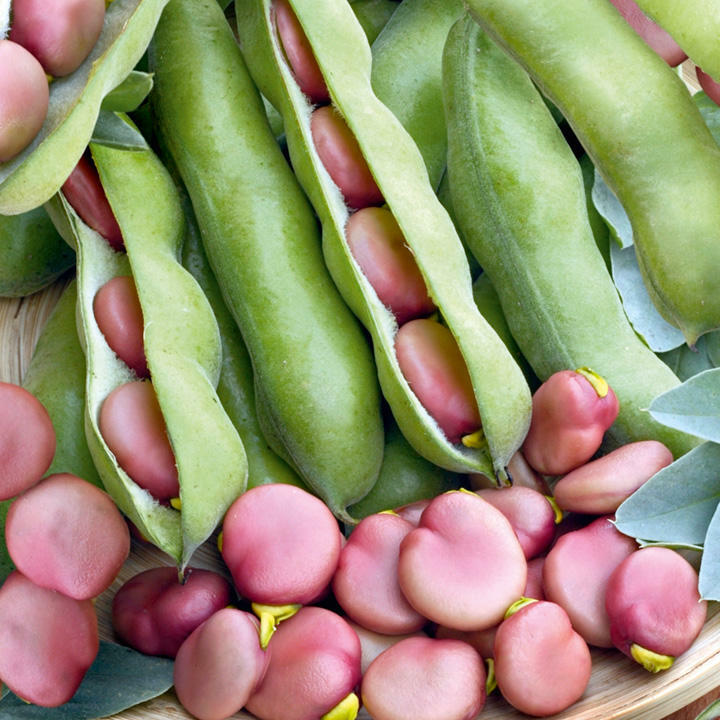 Yes, a lot of those beans and peas seem to form from flowers, berries too. The flowers die off and then the good stuff follows. Thanks for the reply mange tout. The variety is 'the Sutton' if anyone has tried it. Yes, FionnG, The Sutton is certainly the 'A-Lister' among Broad Beans so you're on the right course there. I usually grow The Sutton. It is very reliable in windy gardens like ours. If you look closely where the flower was, you should see tiny bean pods forming. It is a natural thing for beans to do. BUT theres always a but,. 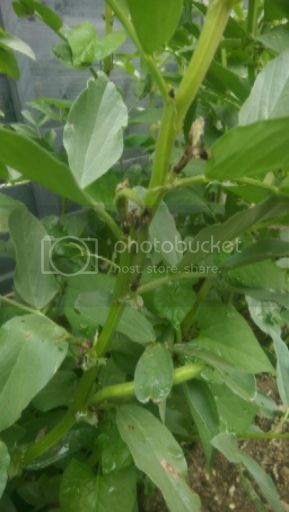 Beans can loose flowers because, They are not pollinated,They have recieved too much fertilizer, Temperatures too high, Soil too wet, Soil to dry, Lack of sunlight and pests and diseases. Are those kind of black rotten banana skin effects on the beans standard for broad beans? Where part of it grows black on the bean after the flower dies away? Growing bunyard's exhibition. Didn't do great last year, had insect infestation and a lot of the above blackness. Seems to be doing better this year and I am trying to water them more. There were flies in but I seem to have gotten rid of them with a few sprays of water with a drop of washing up liquid. Not sure what you mean. Do you have any photos?. By flies do you mean blackfly - a fairly common pest of broad beens ( though having said that mine are blackfly free for the third year running). Blackfly are usually concentrated on the soft leaves at the top. I used to pinchout the top leaves and mash 'em up in the compost bin! Very therapeutic. This year my beans were very quick off the mark and had LOADS of flowers, but the pods are slow to fill. That might be the back to front weather we have had. Banana skin effect? Could it be that you've left the beans to get too mature, and the skins are starting to harden off? If so, you can dry the ripe beans and either use them as "fava beans", popular in the Middle East, and save some to sow next year. I think its just the flowers die away, turning black, just like an over ripe banana, then the beans form. I remember last year some of the plants didn't do great and only half the bean would form with the black part still attached. Will see how it goes this year and if it doesn't go well will try and upload some photos. Mine aren't doing great - loads of flowers but very few of the pods set. We had loads of flowers and have loads of tiny bean pods. Usually there are fewer beans but we are harvesting them by the end of June. At this rate it will be August before they are ready. BTW our French beans have been a disaster this year, just four spindly plants from 30 double-seed sown pots. The peas are growing well, but as yet no flowers. What's going on? My peas giving me a bumper harvest last two weeks, mange tout (oregon sugar snap) and pod (oasis). French not looking great alright and have bought two types of dwarf bean to plant now in an effort to catch up. I sowed broad beans for the first time this year and picked and ate some for the first time this evening.